Of the 63 million tons of food that goes to waste in the United States every year, about a third is wasted by restaurants and commercial food service businesses. In an effort to help create a more sustainable restaurant culture, the James Beard Foundation is seeking to create a curriculum for food-waste reduction to be used in culinary schools around the country. And it has tapped Jonathan Deutsch, a professor in the Center for Food & Hospitality Management and founder of Drexel’s Food Lab, to lead the charge. Deutsch was selected in November as the inaugural fellow in the James Beard Foundation Impact Program. The program, supported by The Rockefeller Foundation, will pilot a professional development curriculum that is intended for culinary educators working across a wide range of programs, including technical schools, community colleges and four-year universities. 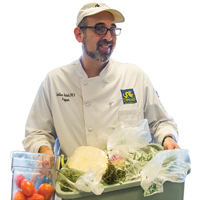 It will offer skills training, values exchange and the curricular tools needed to inspire current and future generations of culinary students to minimize waste. “Recovering would-be food waste and transforming it into an item people would purchase and eat will create revenue, jobs and ultimately create a more sustainable food system,” says Deutsch. 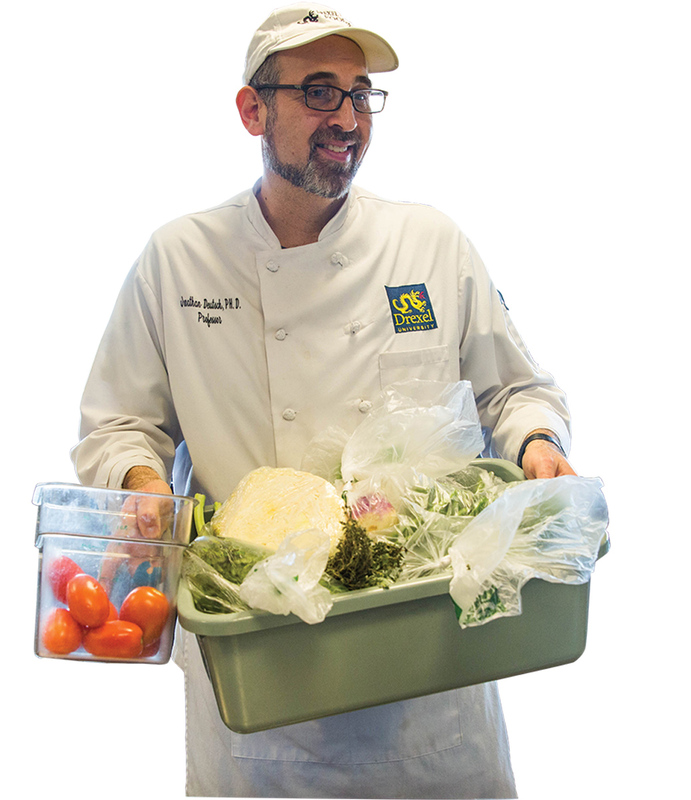 Jonathan Deutsch, founder of Drexel’s Food Lab, will create a national food waste reduction curriculum.